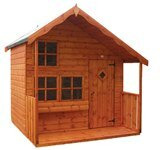 A traditional style single storey children's timber playhouse featuring 4 Georgian windows and 12" roof canopy. 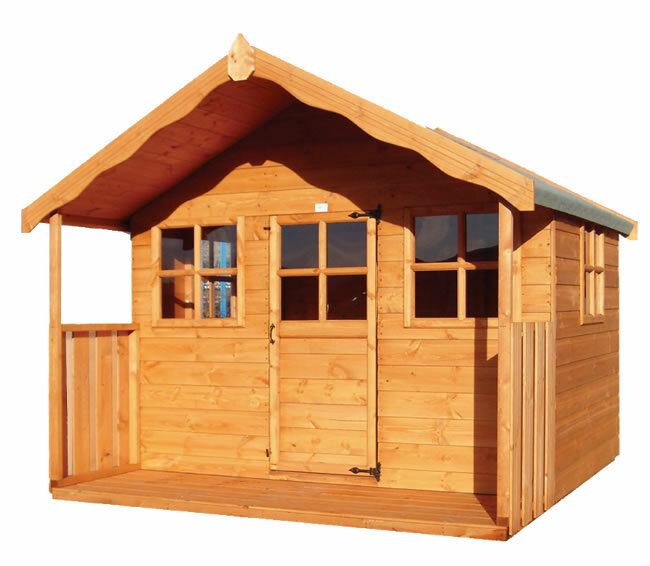 Optional 2' verandah. 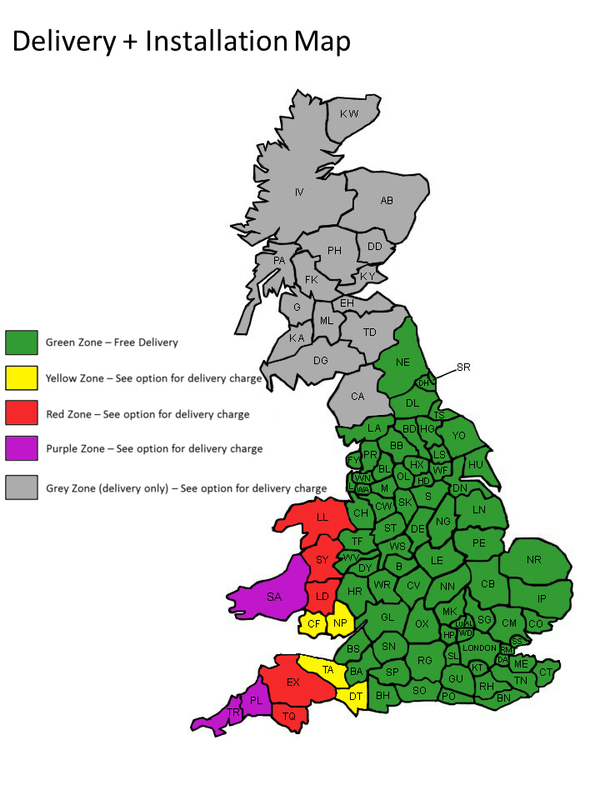 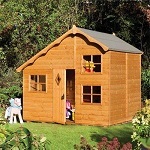 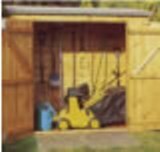 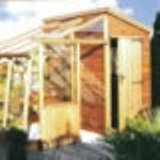 This playhouse conforms to the latest trading standards regulations and is fitted with the CE mark. 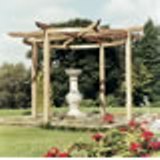 The Bramblecombe Pergola 11'9 (3.6m) diameter circular garden feature from Grange. 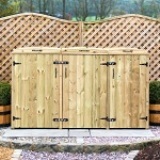 This combination chest is designed to hold either two wheelie bins and two boxes or one bin and four boxes.